The World Series of Poker welcomed 44 players to Day 3 of the $50,000 Poker Players Championship and six levels of action trimmed the field down to the money bubble with 15 players remaining in contention for the title. 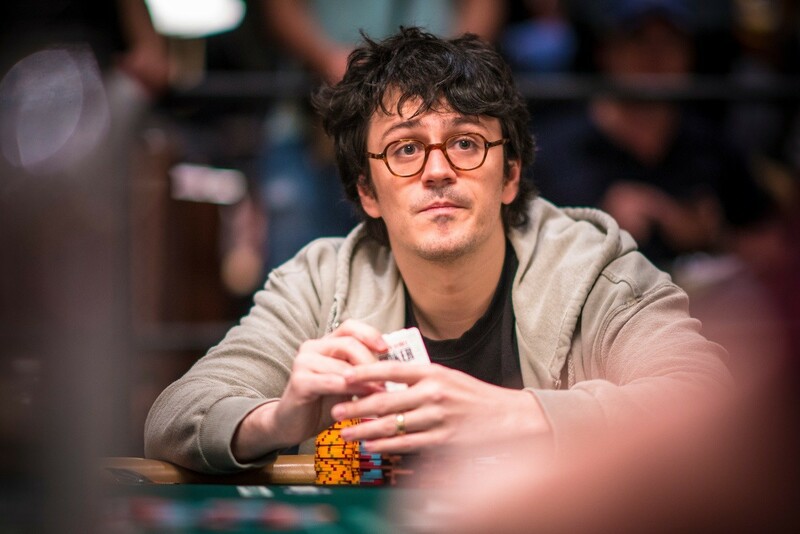 Isaac Haxton is hunting for his bracelet and tops the field with 3.2 million. Matthew Ashton, 2013 winner of the PPC, is the only former champion remaining of the seven bracelet winners still in the field. Shaun Deeb, Paul Volpe and Daniel Negreanu follow – filling out one of the toughest top five in the counts for perhaps the entire Series. 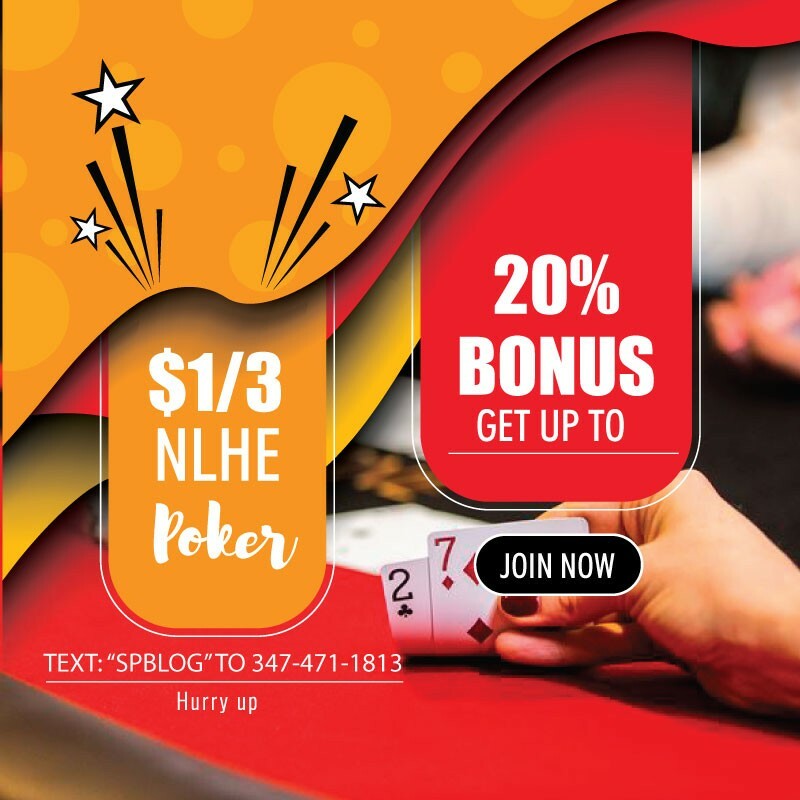 Elior Sion, Ivo Donev, Aaron Katz and Scott Seiver return in the middle of the leader board and all but Seiver are looking for their first WSOP bracelet. On the bottom half of the leader board Ralph Perry, Mike Matusow, Talal Shakerchi, James Obst and Johannes Becker return for Day 4. Hand-for-hand play extended play to about 3 am PT and two-time PPC winner Michael Mizrachi bubbled the event. Mizrachi’s final hands came during Limit Hold’em as he got very short-stacked. He got his last bit in preflop with six five, Haxton called with pocket queens and Haxton’s pair held. Mike Wattel, Anthony Zinno and Josh Arieh all made deep runs but failed to cash in the event. Former PPC champ David Bach, Phil Galfond, Marco Johnson and Mike Sexton all returned to Day 3 but were eliminated early in the day. Play resumes at 2 pm PT (5pm ET) with the field scheduled to play down to the final table of six players.